These are the values that Hazelwood Construction is founded on. 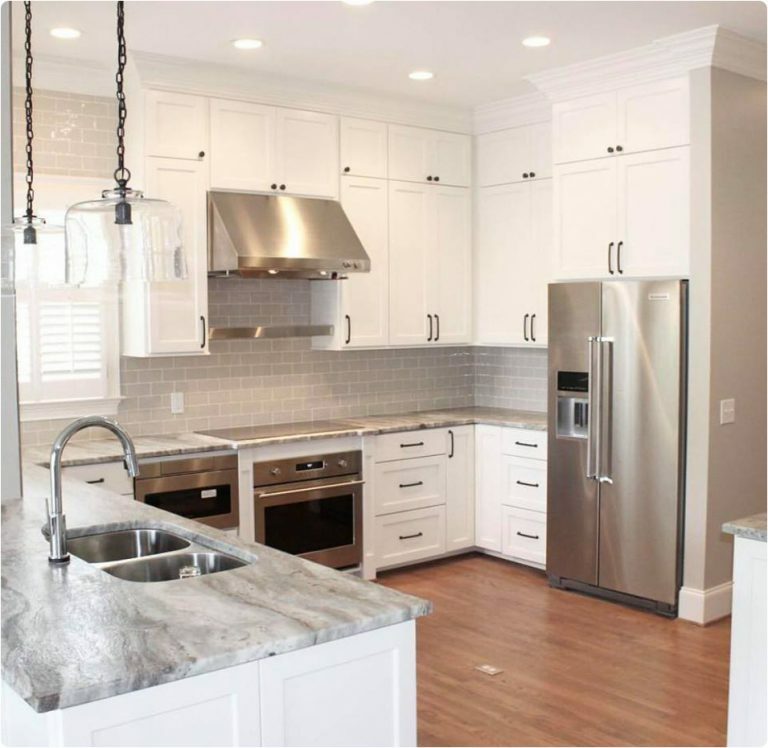 Founded in 1966 & backed with over 50 years of industry experience, Hazelwood Construction Company is your leader in residential & commercial project, home renovation, remodeling and custom cabinetry, as well as Kitchen & Bathroom transformations. Do you love your home but just need a little bit more space? 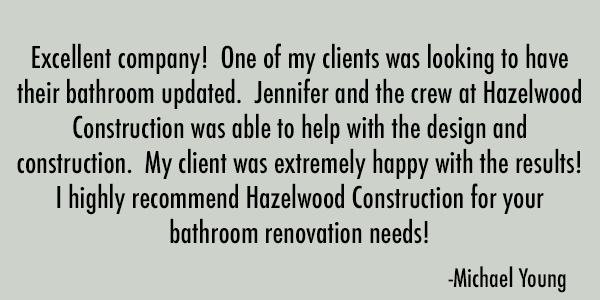 Whether you need to bump out the wall a few feet to add an extra bathroom, add a whole new wing to your home, or raise the roof to create more space on a small lot, Hazelwood Construction has the professionals on our team to make your project flow smoothly and give you a finished project you'll love. After 53 years working in the commercial industry, Hazelwood is known for specializing in commercial interior upfits. 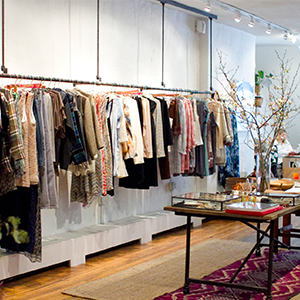 Some of our portfolio includes retail spaces, professional offices, and industrial supply warehouses. We offer peace of mind in selecting durable finishes for high traffic areas and provide a tight schedule to keep your office from experiencing unnecessary downtime. 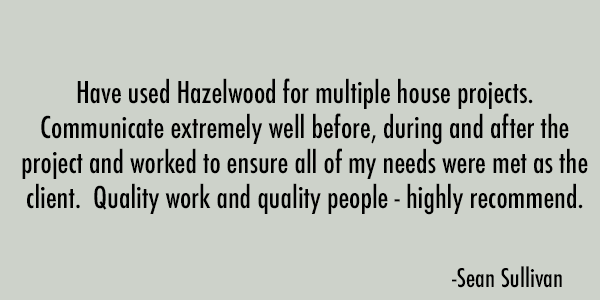 With our great customer support, affordable pricing, and ability to handle the project from design to completion, Hazelwood offers reassurance that we are the team for the job. Our staffed designer brings a wealth of knowledge to the table to assist you with your residential and commercial design needs. 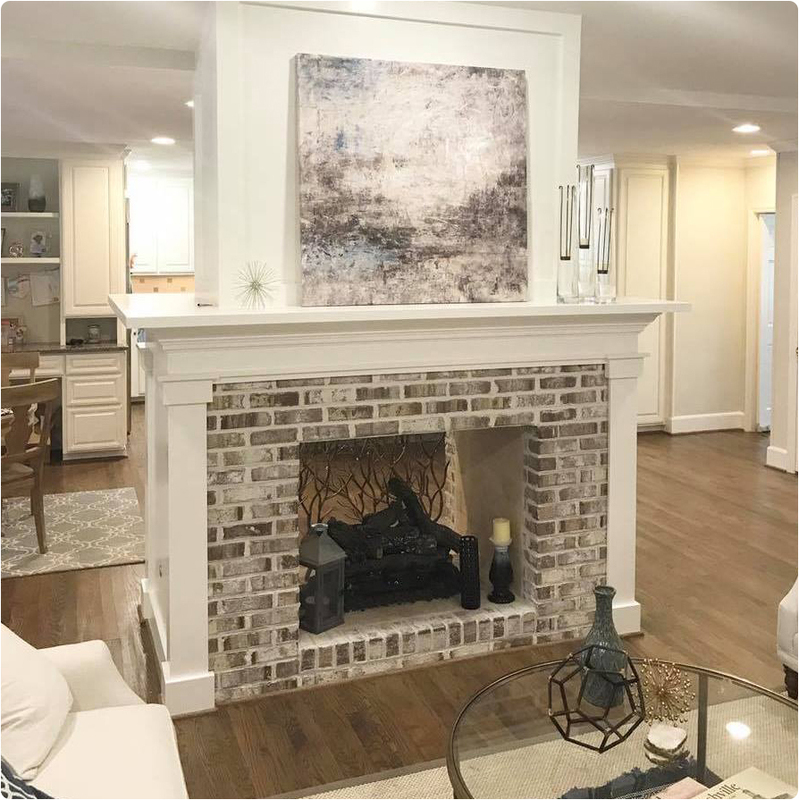 We offer full service design, including hourly in-home consultations, to more complicated design resulting in floor plans, elevations, and complete finish specifications. 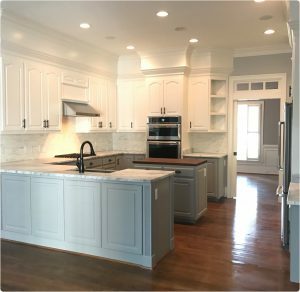 No matter how big or small the project, our designer has the experience to create a functional and aesthetically pleasing space. 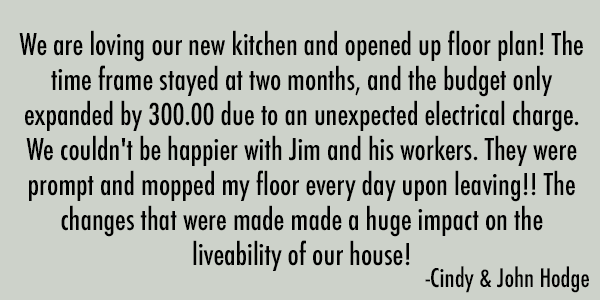 Call us today at 803-695-9896 to schedule a consultation!